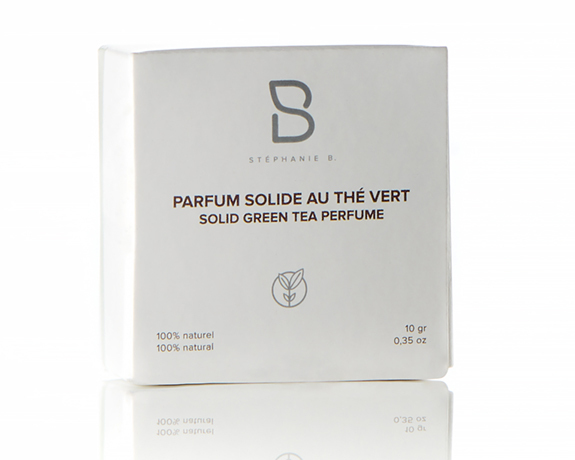 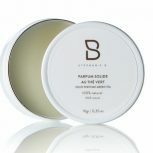 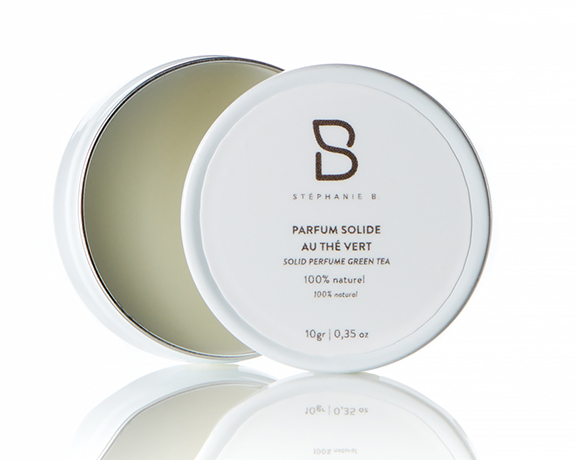 Solid Green Tea Perfume - 100% Natural | Stéphanie B. Do not swallow. 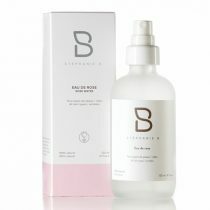 In case of irritation or redness discontinue use. 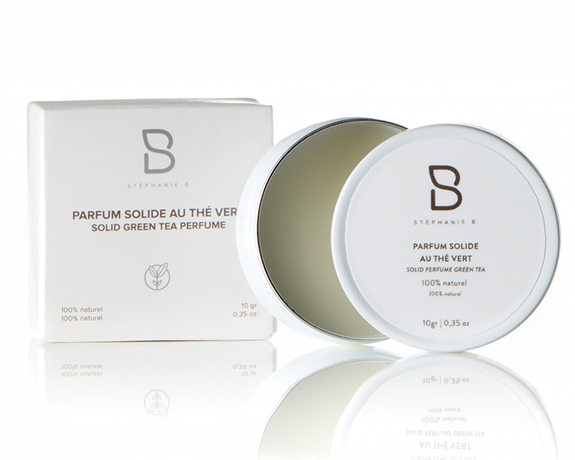 Soy wax, cocos nucifera oil, organic fragrance (phtalates free), tocopherol.